GREAT Investment Opportunity! 3 Bed/2 Bath w/GRANITE Counters & 1 Car Drive Through Garage! This home features living room, breakfast bar & nook, kitchen w/tile backsplash & plenty of cabinetry, master bed w/walk in closet, spacious backyard w/covered patio & 2 sheds! Located on 1/4 Acre Lot in Eastside Neighborhood near Shopping & Park! Sold AS-IS. Needs TLC. 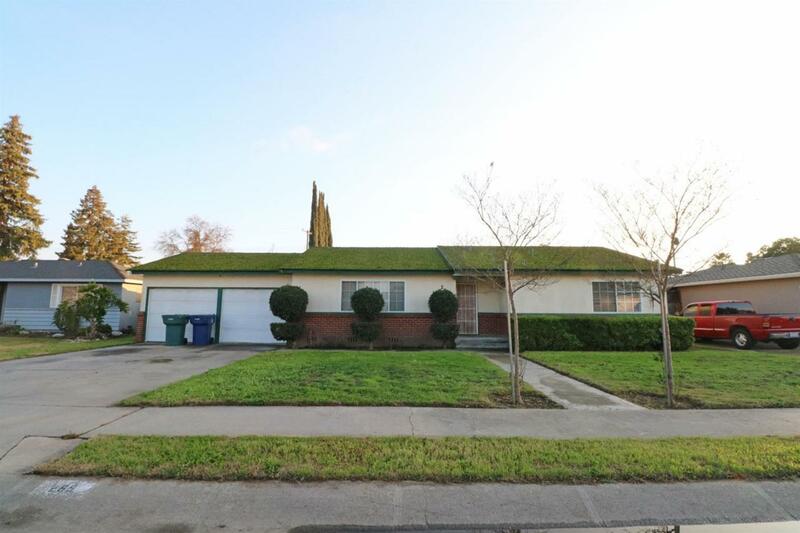 Listing provided courtesy of Christopher Ferreira of Keller Williams Realty Tulare County.